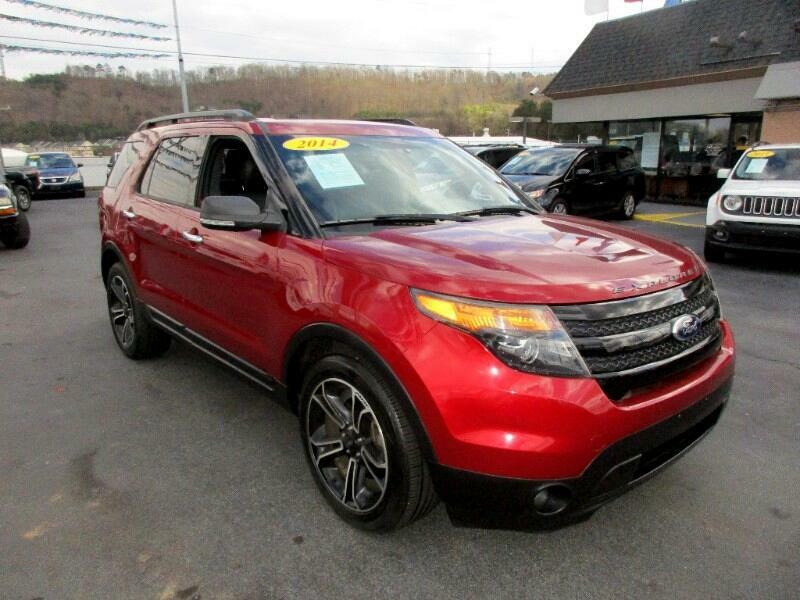 Come check out my newest inventory starting with this really low mileage Explorer. It's a sport and loaded with nav, sunroof, dual power heated seats and more. Call or text Alan at 865-256-8387 today and let's make a deal.